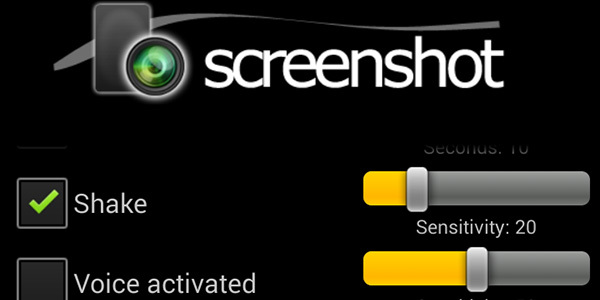 A tool for grabbing the screen of your Android device. It comes with powerful options such as countdown trigger, voice command, shake trigger, compression and basic editing functions such as flip or rotate. Note: it requires a rooted Android phone to work . There is no way around this requirement, so please do not underrate this application if your phone is not rooted.